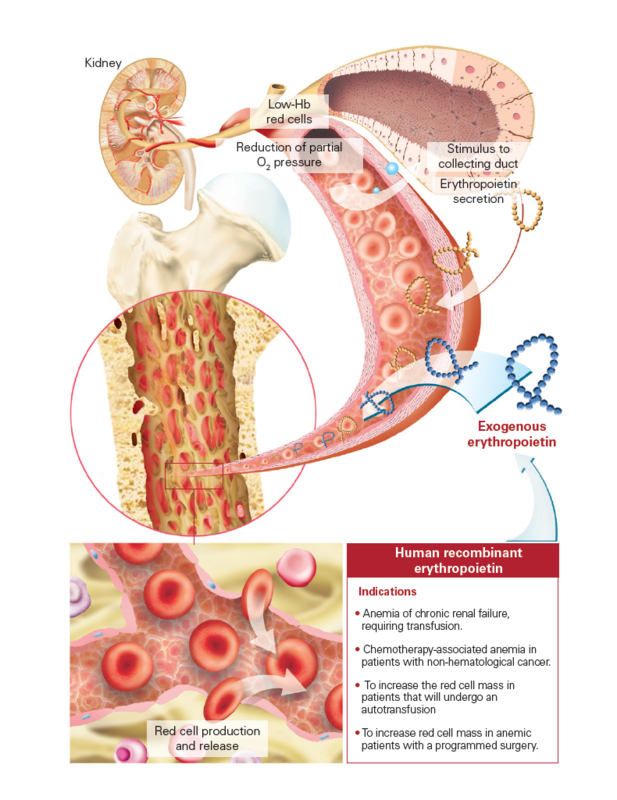 The blood is a complex tissue with special characteristics since it is in constant movement, i.e. 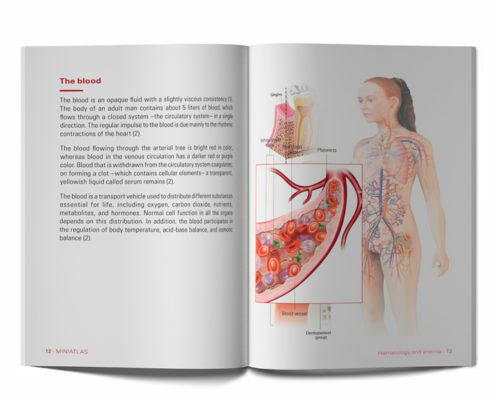 it flows through the body while it performs critical functions to human survival. Another particular feature is that it is in constant formation and turnover since its formed elements have a finite lifetime and require continuous replacement for the blood to be able to perform its functions for life. 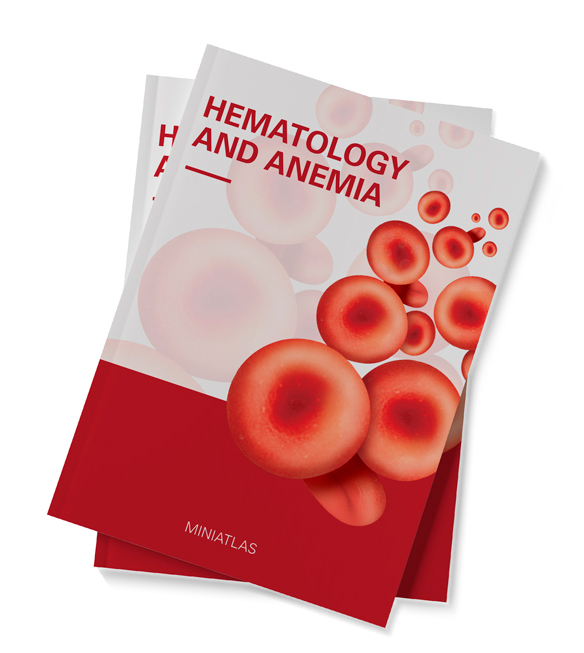 Therefore, hematology –a science in charge of the prevention, diagnosis and treatment of blood disorders and the organs that play a role in blood formation and destruction– is a complex medical specialty. 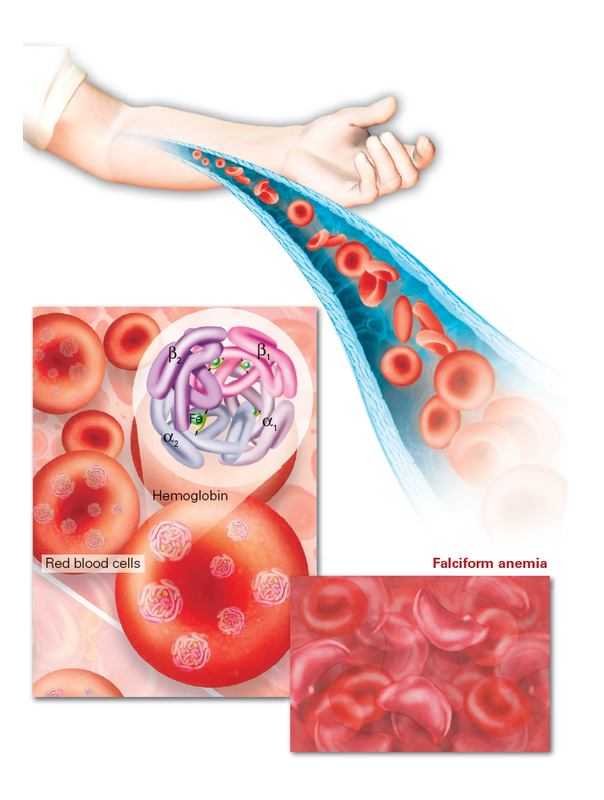 In the past few years there have been significant advances in cellular and molecular biology, which made a substantial contribution to the study of hematology. These advances include the identification of previously unknown pathogenic events, the reclassification of diseases and the development of new drugs, all of them with a view to improving the health of patients with blood disorders. 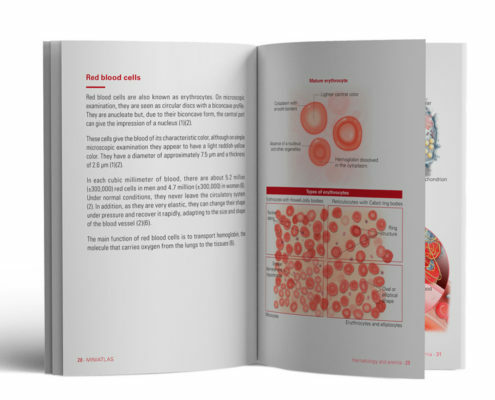 The Hematology and anemia Miniatlas is part of an extensive collection of illustrated medical atlases (Miniatlas Collection) covering generic specialties to specific diseases, created to facilitate doctor-patient communication.